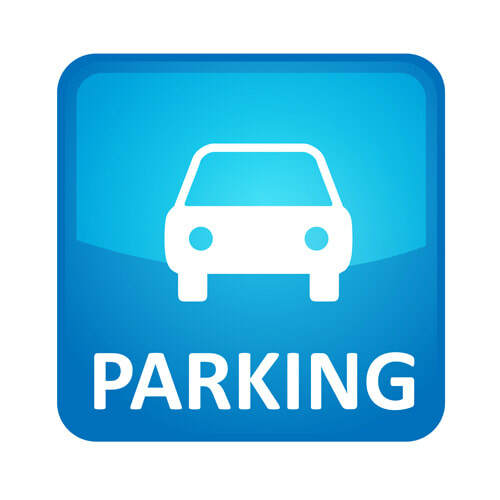 Parking is a major issue for residents and the introduction of the Northern Beaches Parking Sticker has made things worse. 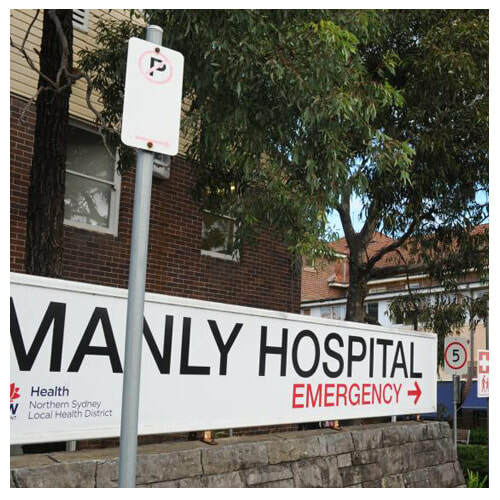 We will undertake a complete audit of Manly's parking offerings and develop a 'resident's first' scheme. Local businesses need to be supported. Ensuring this site is kept for community health is a priority. 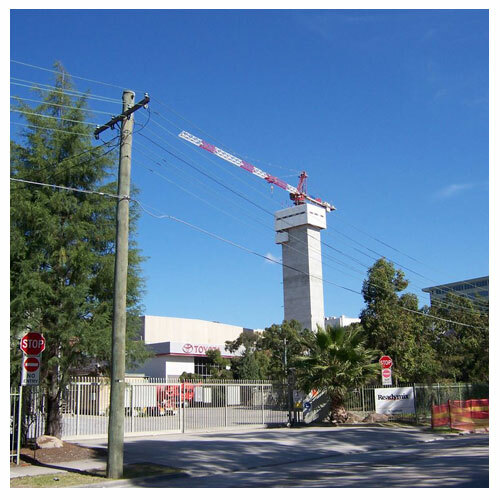 Health options include youth palliative care (Big Bear Cottage), aged care, specialised paediatric services, services for young adults with disabilities and mental health services. Our roads, footpaths, toilet blocks, beaches and parks need attention. Litter collection is inadequate on weekends. These are essential services and we will make sure they come before any major council projects. This historic Civic Centre must remain for public use including meeting rooms, flexible performance spaces, creative art areas and rooms to rent for health and fitness actives. 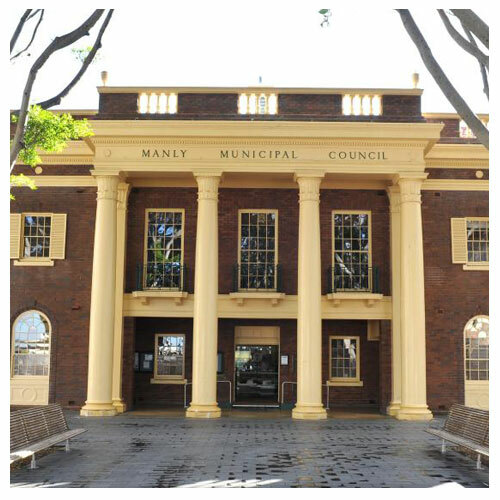 A council service centre should also be provided in Manly. 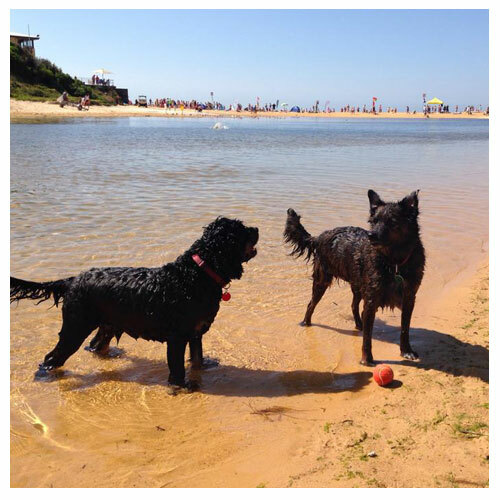 There are 43,000 dogs living on the Northern Beaches which need to be exercised and socialised. Dogs have become a large part of our community and they need to be catered for. While the traffic chaos of the Northern Beaches needs to be addressed it must not be at the expense of the health of residents. We willl work closely with community groups and authorities to ensure a proper outcome is found. 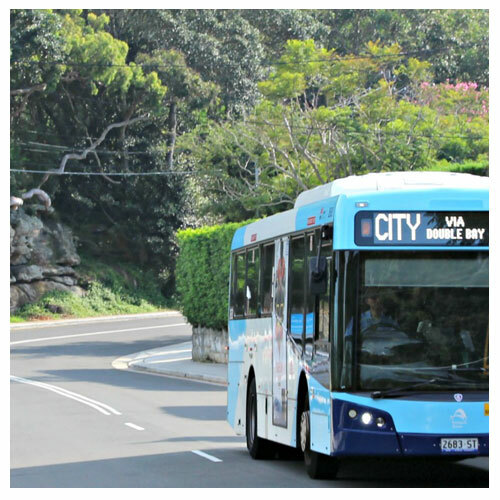 It's time for increased public transport options to be provided. A rapid transport link from Dee Why to Chatswood and increased ferry services in the evenings are clearly needed. 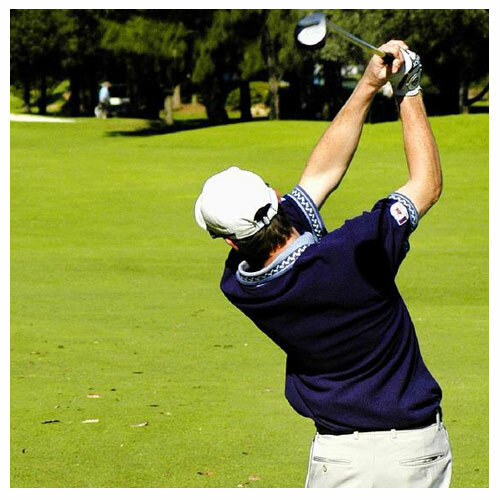 We’re passionate about the environment. With our glorious beaches and bushland, it’s a no-brainer to ban single use plastic bags. 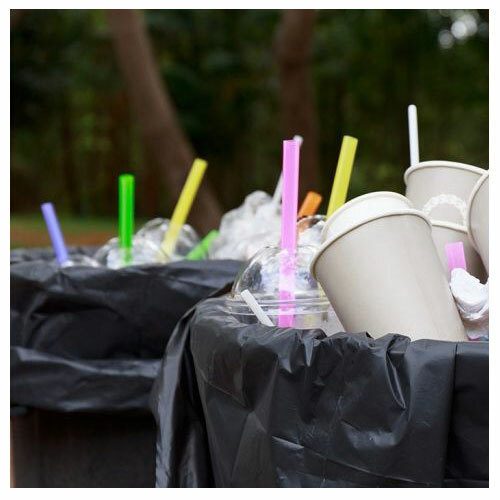 We’re also targeting other single use plastic items like straws, coffee cups and drink bottles. 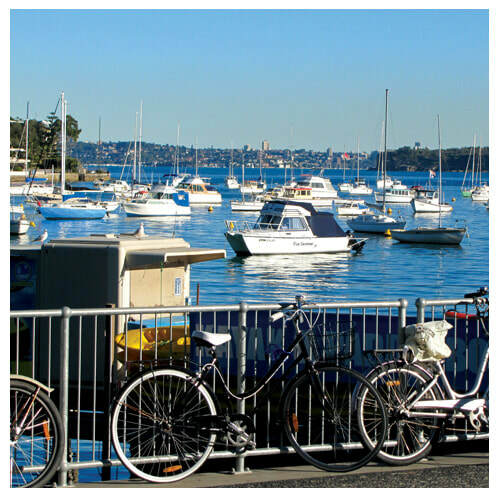 We love Manly’s friendly village vibe, and we’re committed to making it an even better place to live, work and do business. We want pedestrian-friendly zones and vibrant open spaces, adequate parking for locals and thriving small local businesses. Our area is at risk of being loved to death by the millions of tourists who come here each year. 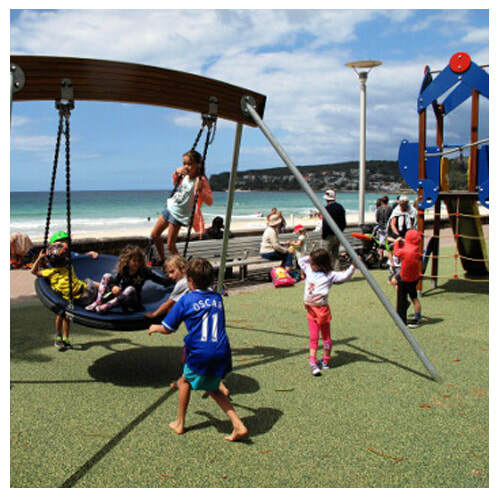 We will work with Council to obtain grants from Destinations NSW to provide and maintain tourist facilities. Part of the vibrancy of our area is all the local community groups who provide services. Sports, art, community care, local resident groups all play a major role. Good for Manly will work closely with these groups to provide assistance as required.